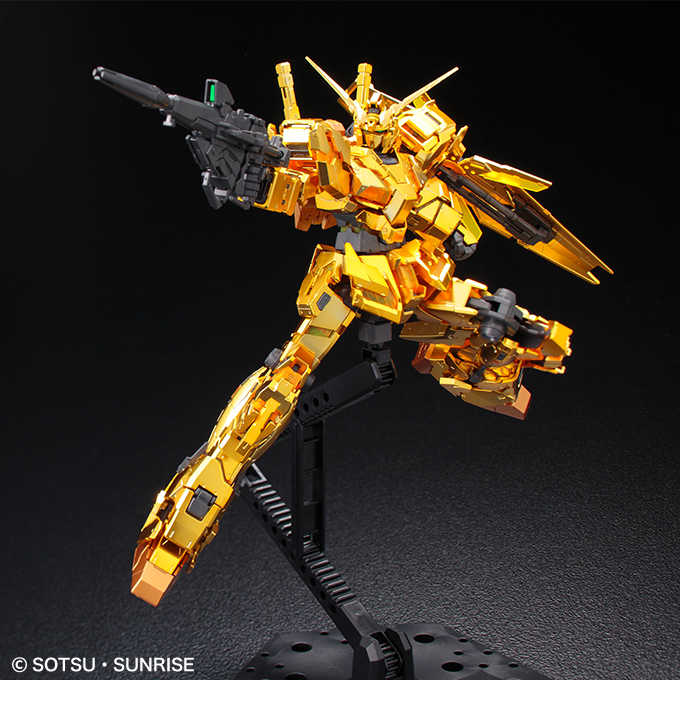 This is Gunpla Montreal, bringing you the latest Gundam News! 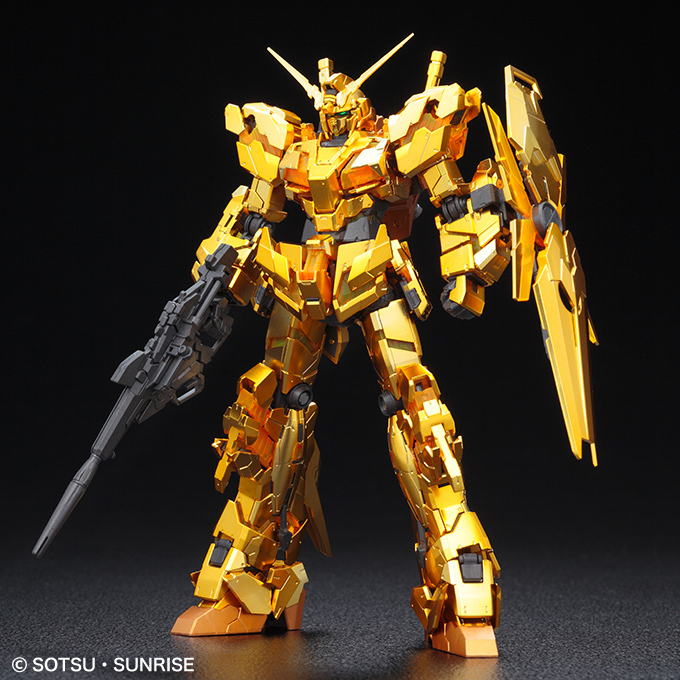 This week’s news includes a new Live Action movie, Gunpla release information and pricing such as Gundam Build Divers HGs, MG Storm Bringer, a new gold-coated RG Unicorn, and much more! 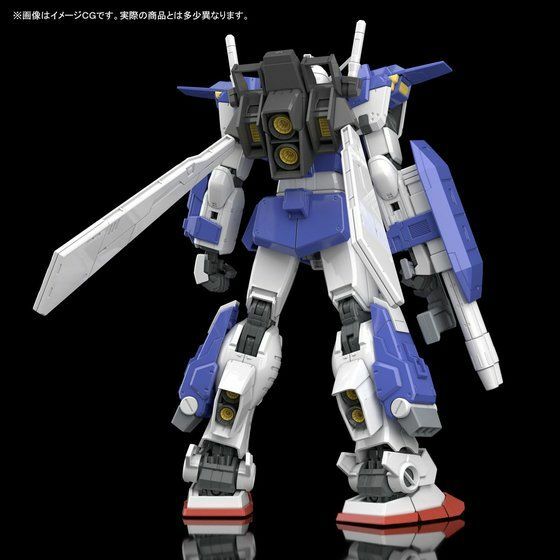 Riku’s new Gunpla in the currently running Gundam anime: Gundam Build Divers. 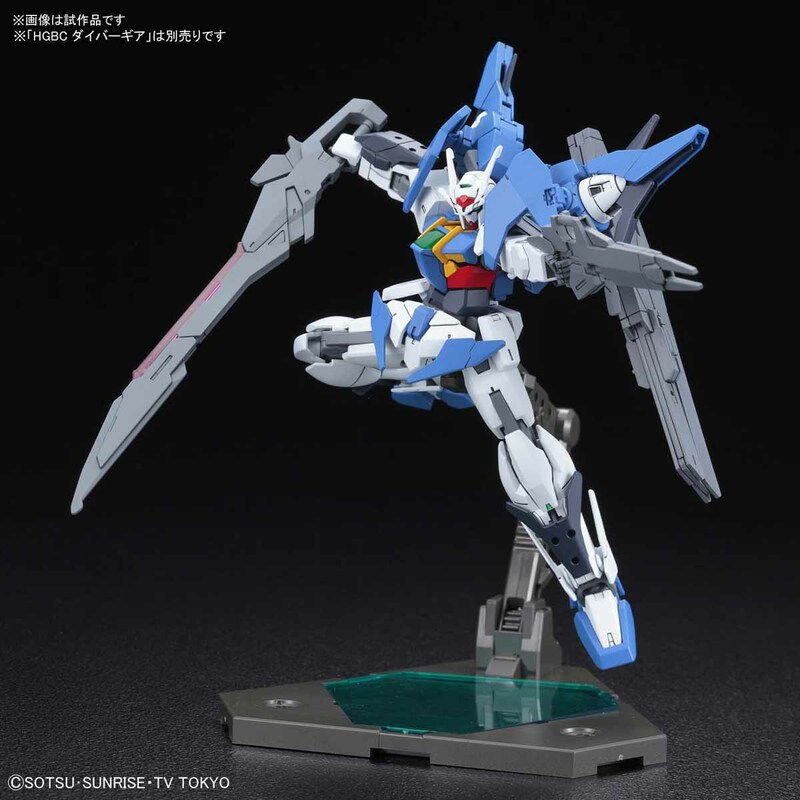 The combination of Riku’s old 00 Gundam and the addition of parts from Destiny Gundam gives the Gundam 00 Sky a new set of weapons which includes a Buster Sword, Beam Sabers, Beam Rifle, and a Long Rifle! 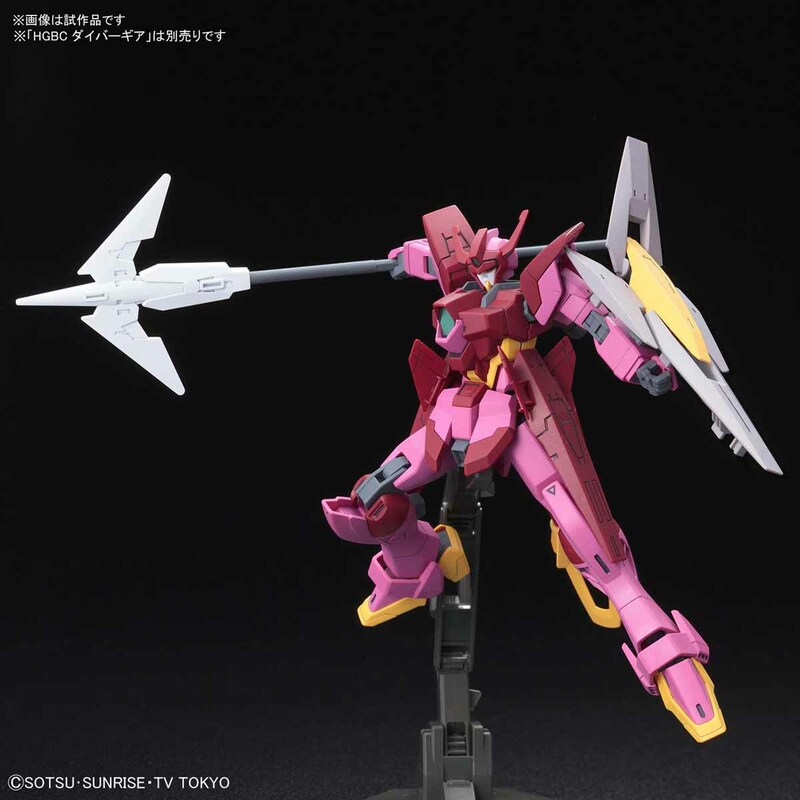 Gundam 00 Diver’s soul moved into a new shell! 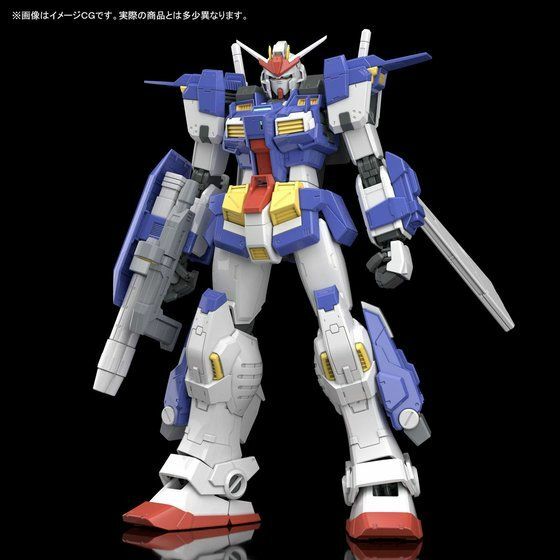 Available in August in HG form. 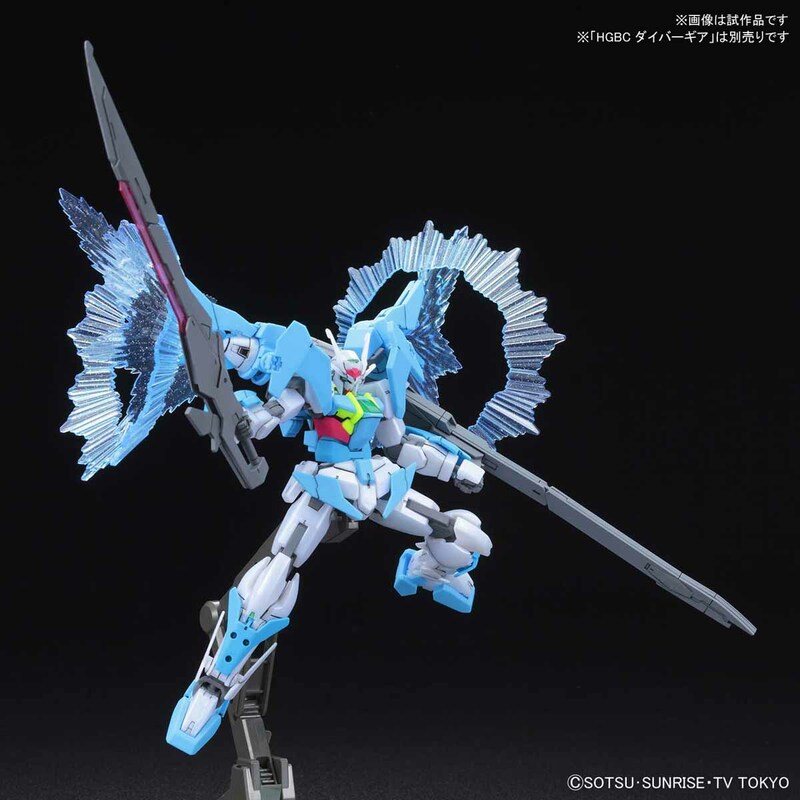 The Gundam 00 Sky goes beyond its limits! 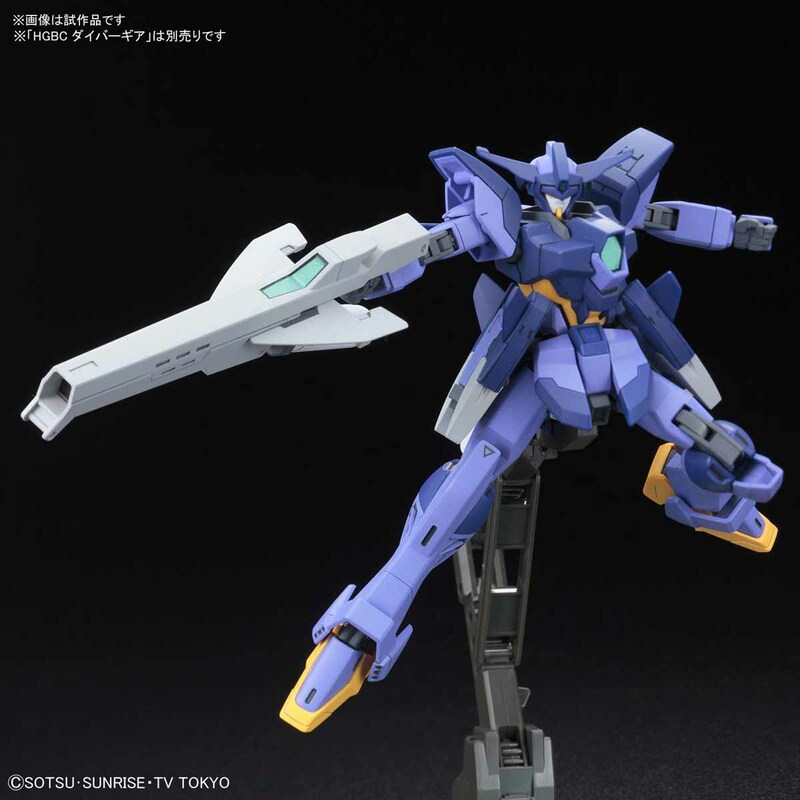 The new Gundam 00 Sky [Higher Than Sky Phase] is coming out in August in HG form! 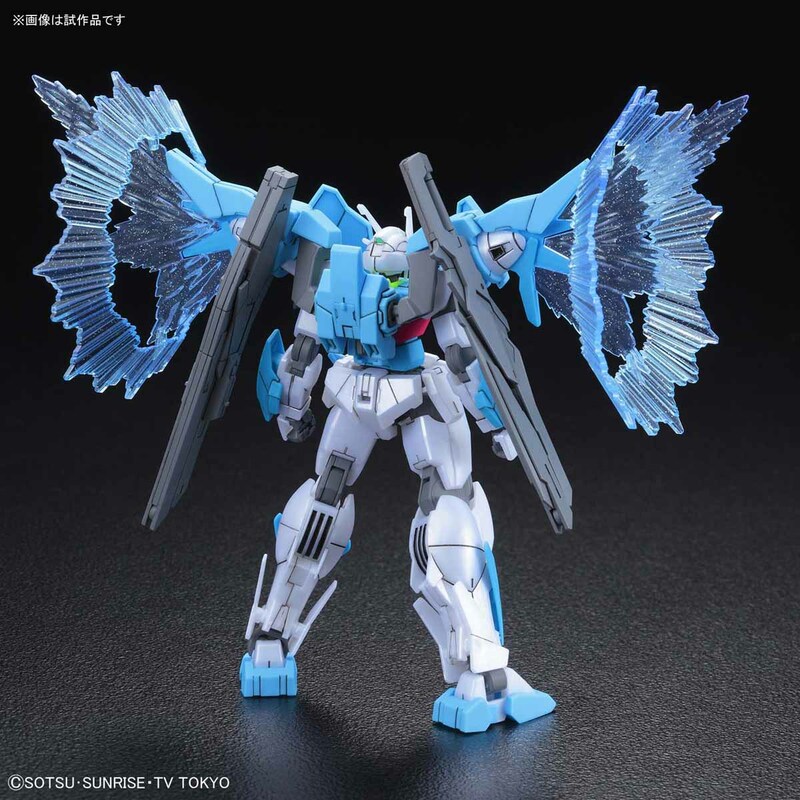 The kit includes the base Gundam 00 Sky, its base weapons, and additional clear effect parts! 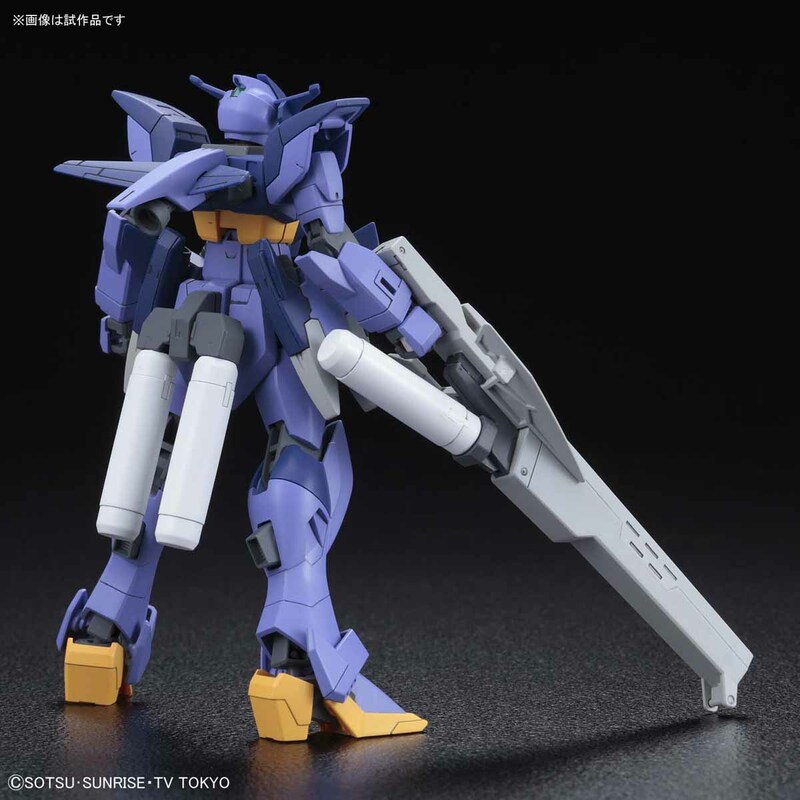 The ZGMF-X56S Impulse Gundam gets a re-haul for this upcoming HG Build Divers kit! 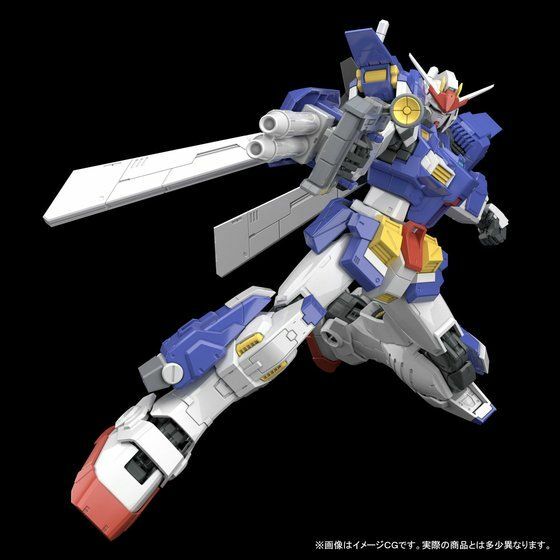 As the fiery Knight of Avalon, Karuna’s new Gunpla includes a lance and a shield as its weapons to pierce through its adversaries! 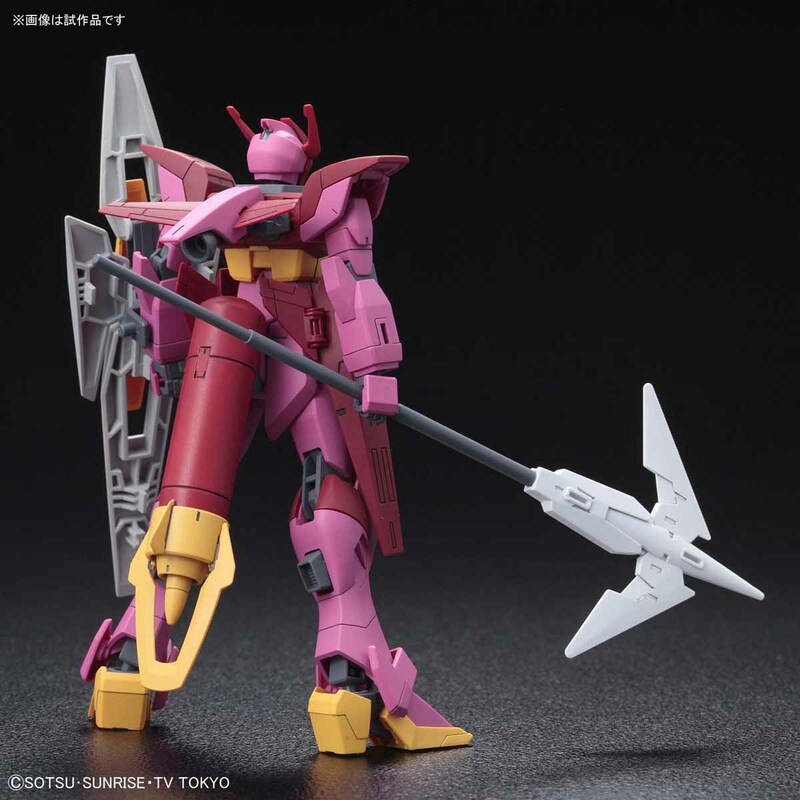 The suit comes in red and pink. 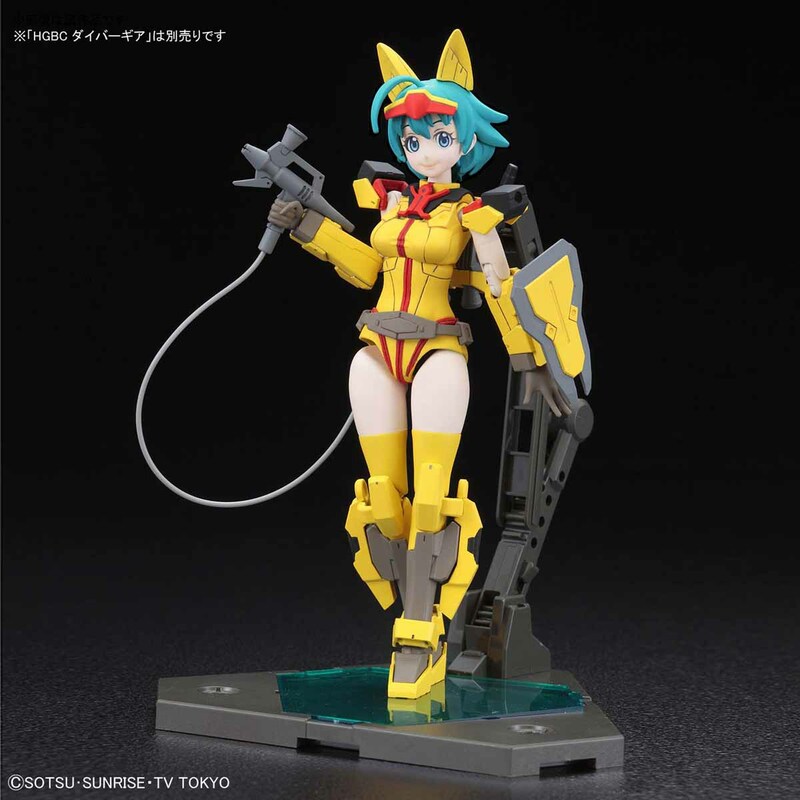 Fiery and feisty! 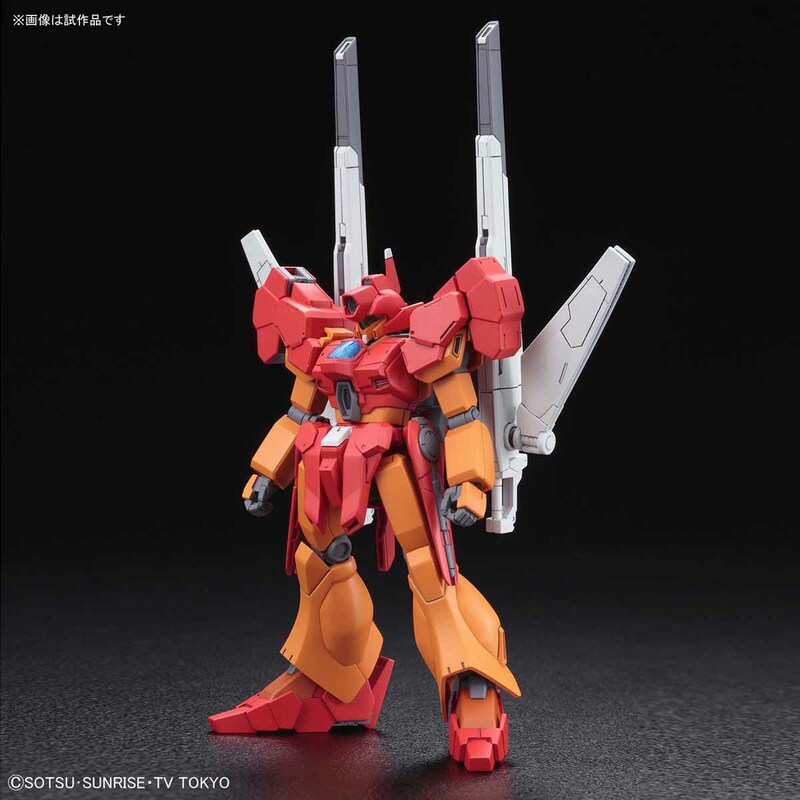 The ZGMF-X56S Impulse Gundam gets another re-haul for this upcoming HG Build Divers kit! 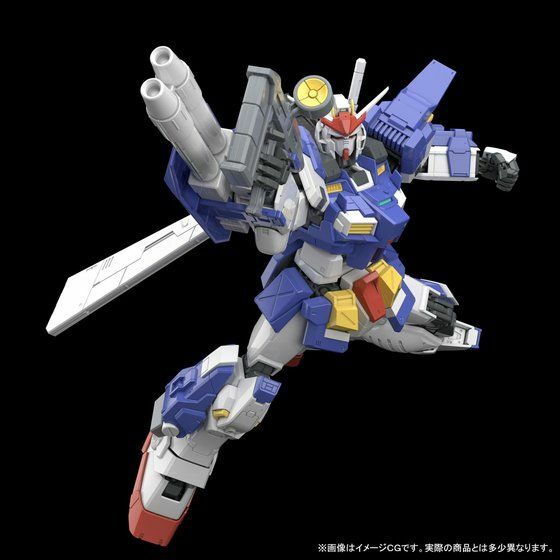 As one of the two Vice-Captains of Avalon, Emilia’s new Gunpla includes a huge beam rifle as its weapon together with two energy tanks attached to its back for more energy blasts! 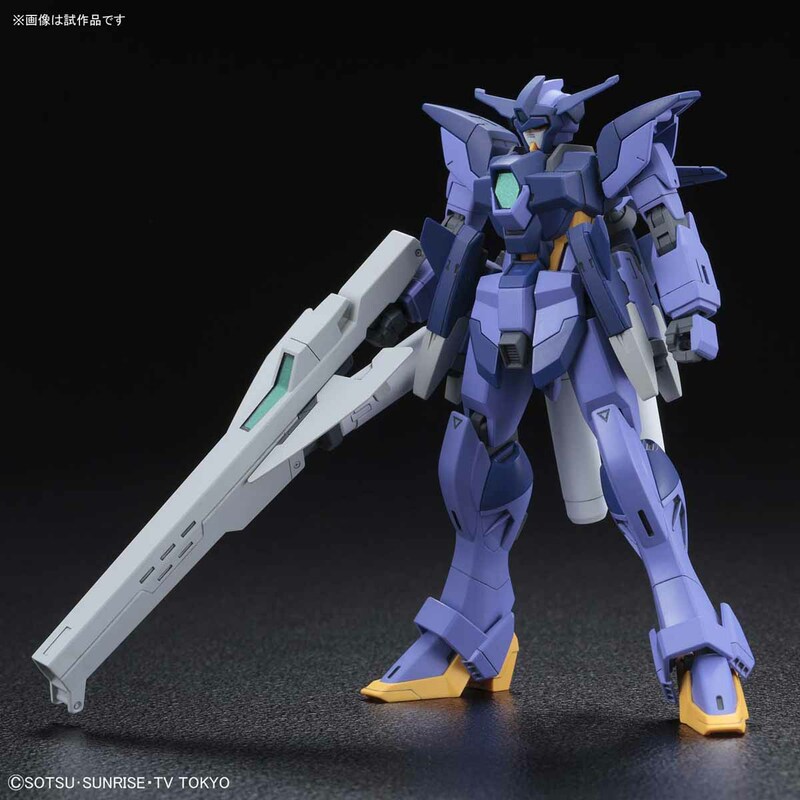 The suit comes in a dark blue and lilac color scheme. Fitting for this cool and collected Vice-Captain! 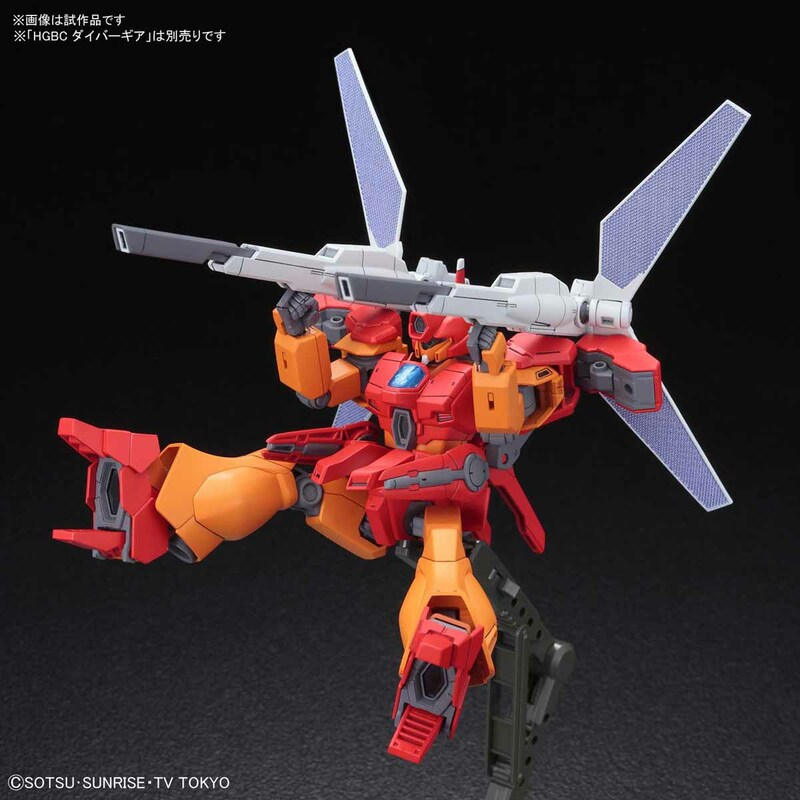 Yukki’s gun-centric Gunpla gets an upgrade! 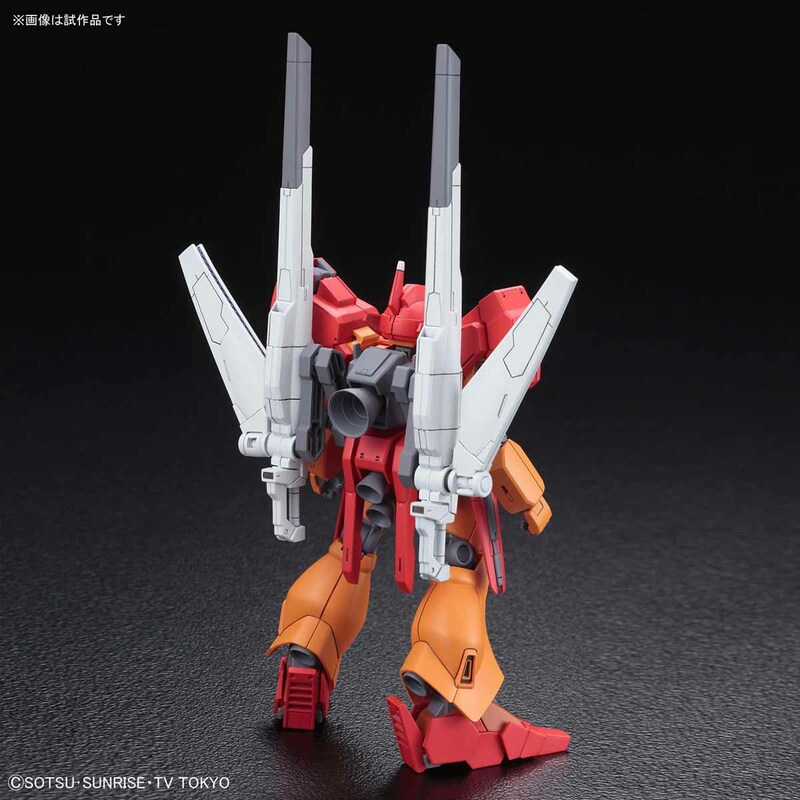 The Jegan Blast Master comes out in September in HG form. 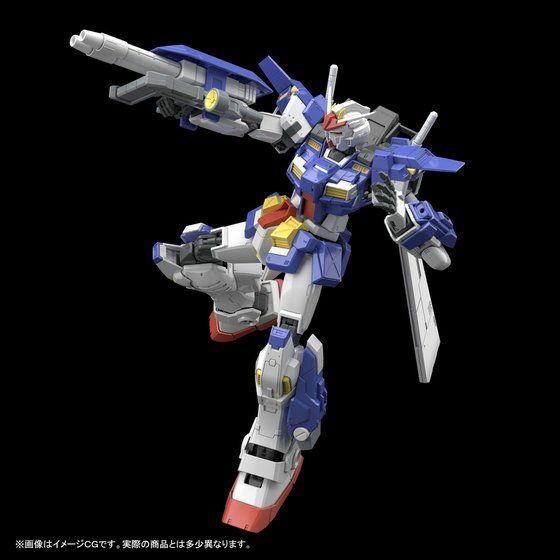 New weapons include a pair of Satellite Cannons, hip mounted cannons/beam sabers, a ZZ-style head cannon, and foot cannons? Now that’s a true Blast Master! 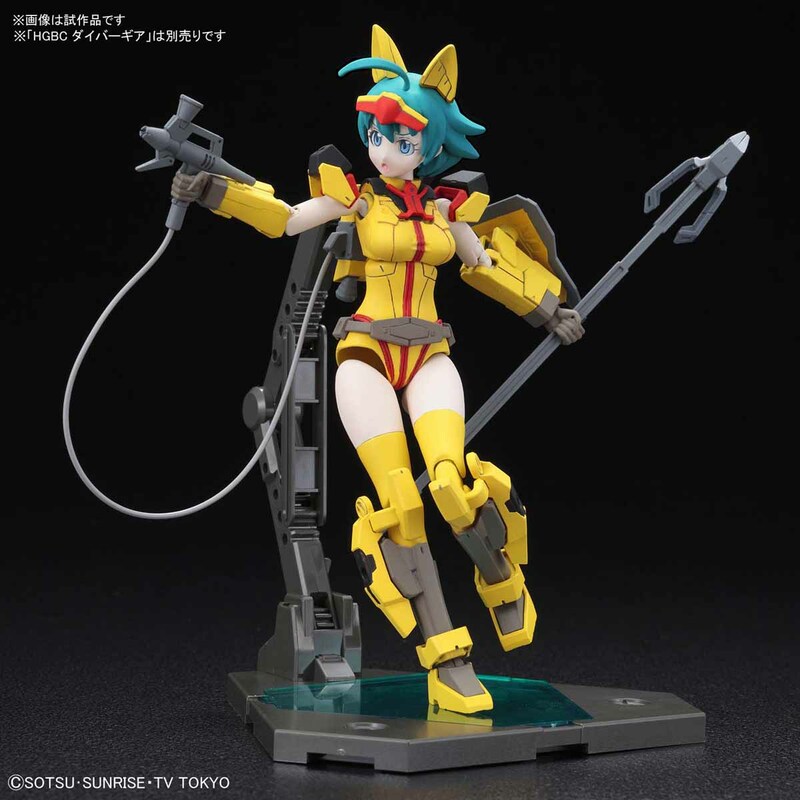 Rejoice Super Fumina and Hyper Gyanko fans! 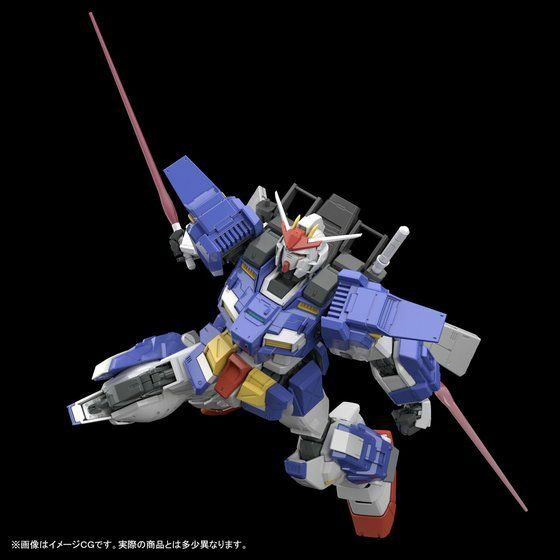 The mecha girls are back and this time it’s from Gundam Build Divers! 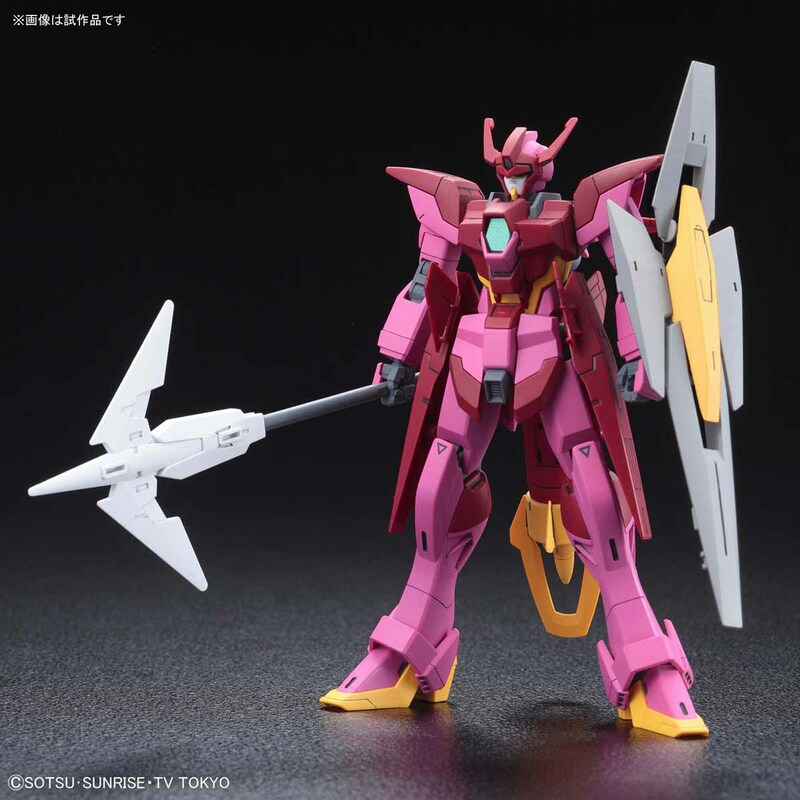 Nanami the shopkeeper from the Gundam Base store is out in model form this September! 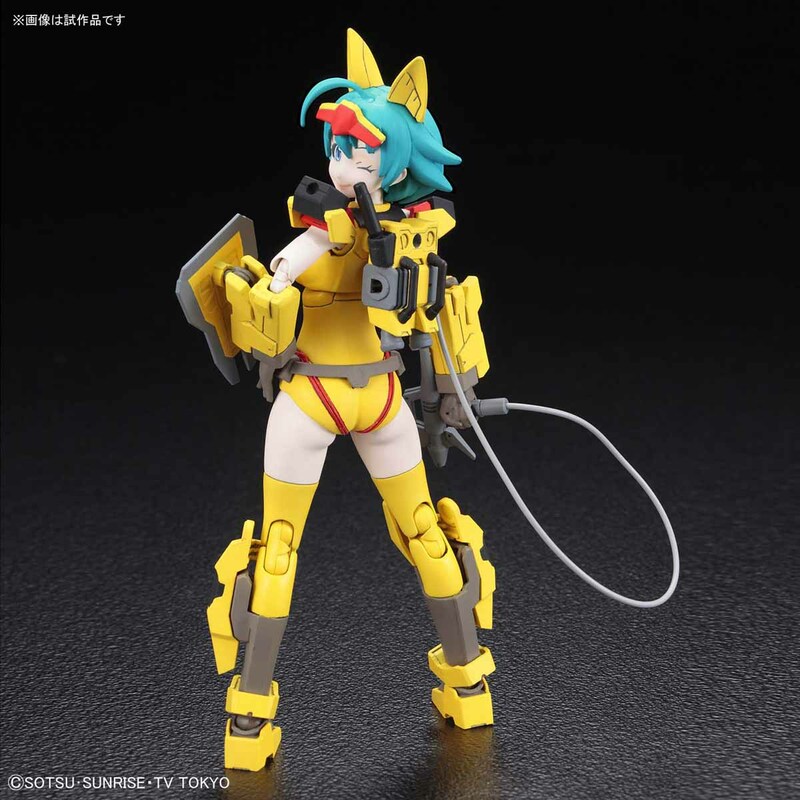 Her weapons include cat ears, a beam saber, a nipper lance, a parts separator shield, and an airbrush rifle! 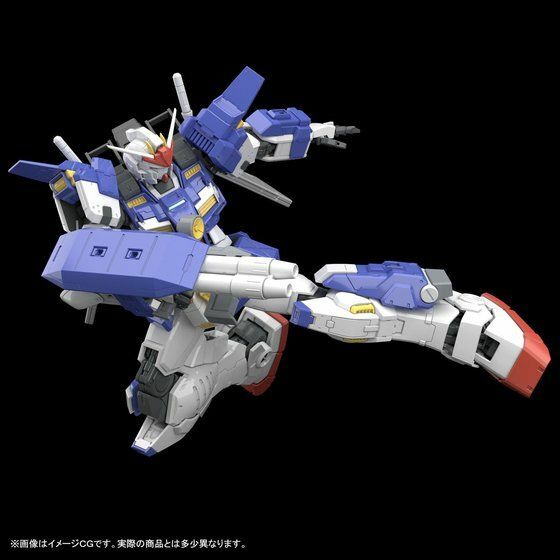 Another addition to the successful Gundam Unicorn Gunpla lineup comes out at The Gundam Base in Tokyo this coming August! 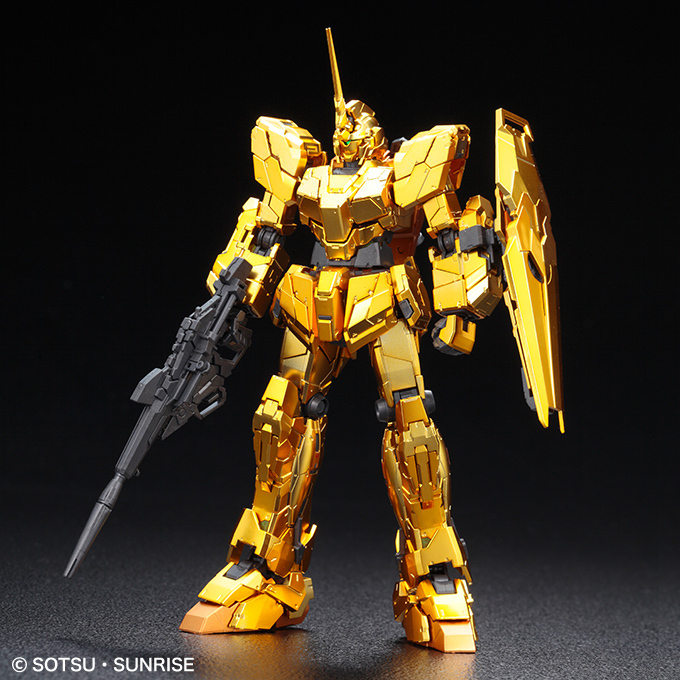 The RG 1/144 Unicorn Gundam will be molded with a gold coating for that extra shiny finish. 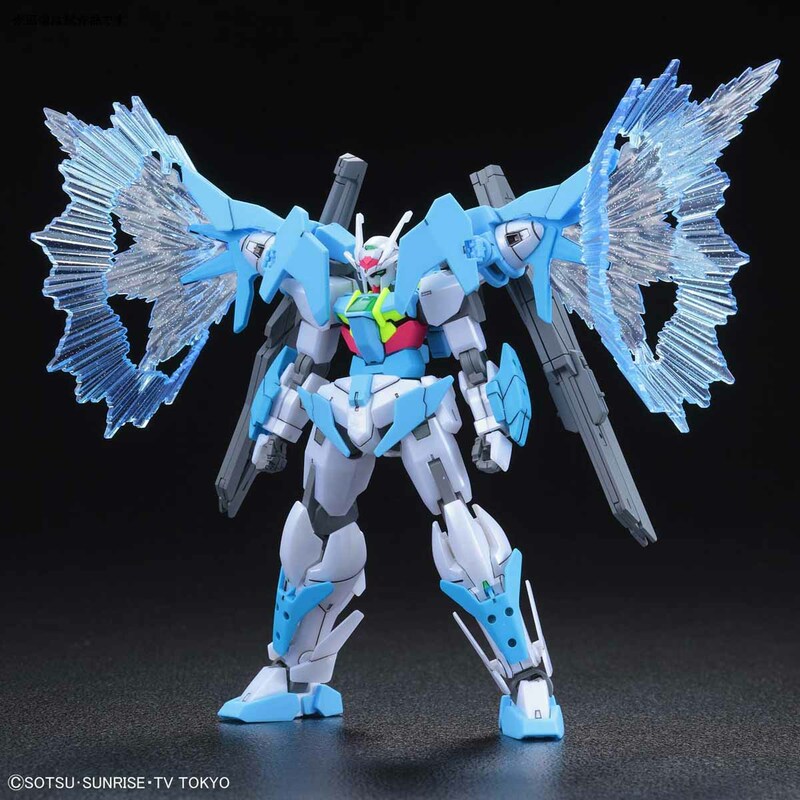 Its weapons and accessories includes a Beam Magnum and a shield. 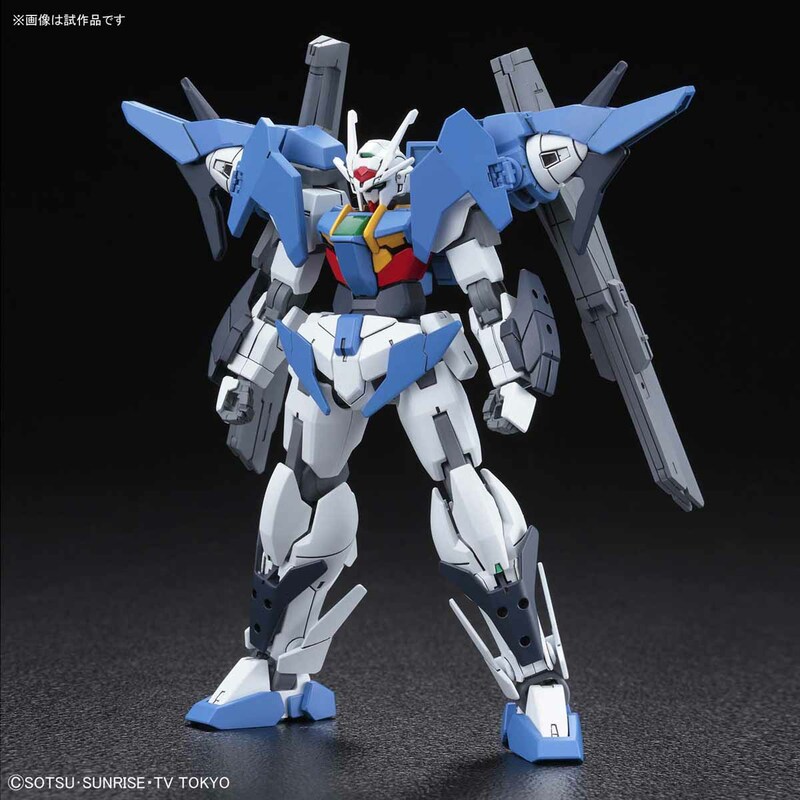 NAOKI’s take on the GM Dominance is going to be shown in the spin-off of Gundam Build Divers: Gundam Build Divers GBWC Gimm and Ball’s World Challenge. 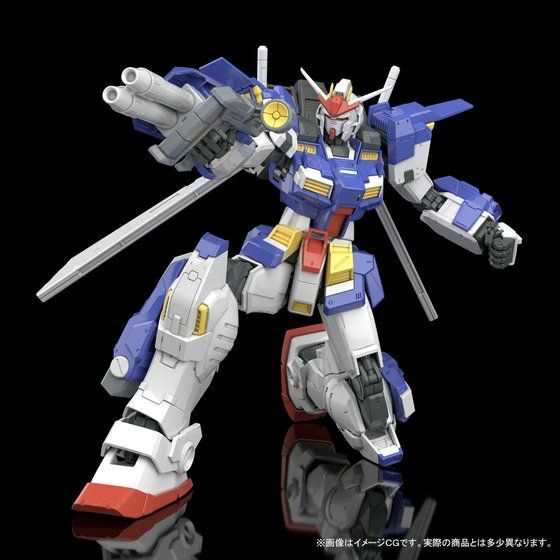 The Storm Bringer features a more Gundam-like look. 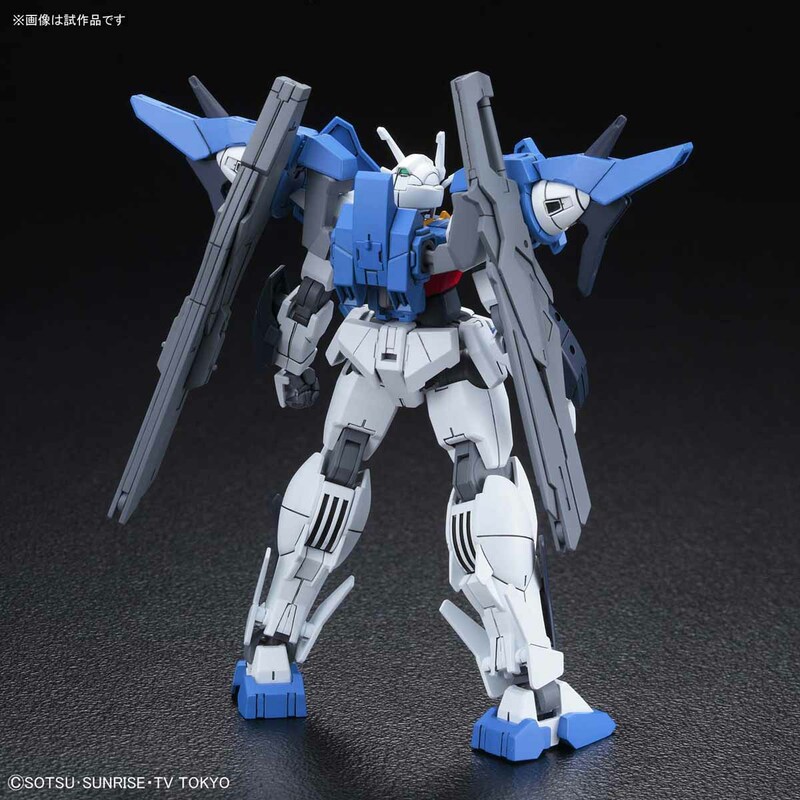 Join the Gunpla Montreal community on Facebook by clicking the logo below!